2. We accept debit cards, credit cards (Visa Or MasterCard) and cash. All cards must be signed by the owner of the card. We don't accept cheques. 3. In case of emergency hospitalization, we charge 50% of the estimate in advance. 4. 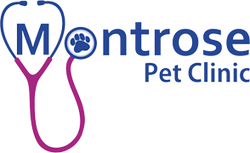 We offer financing through Pet card. Please visit their website for more info.